A humorous, illustrated, rhyming primer to help us all understand and get along with the undead when the zombie apocalypse comes. 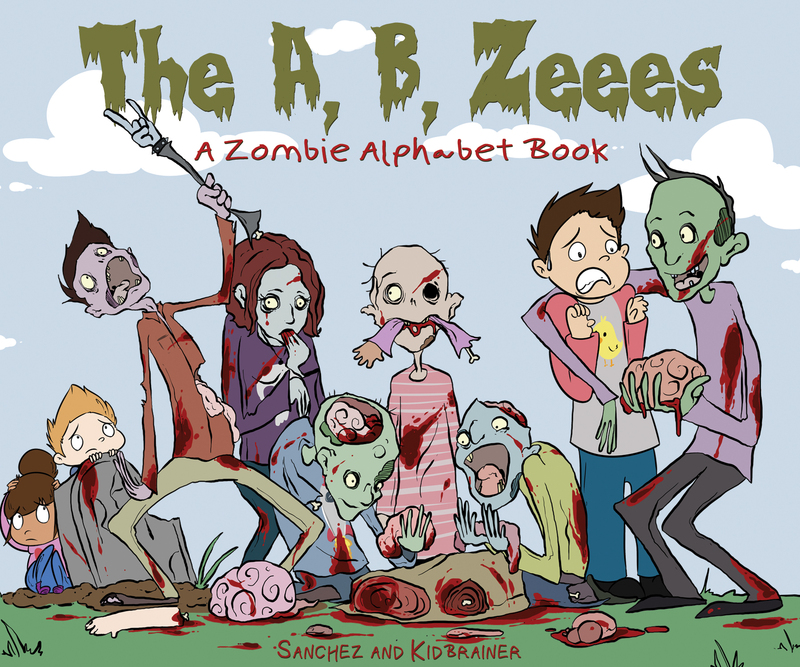 The A, B, Zeees is intended to help humans, like you and me, relate to our undead neighbors. The book was created with the belief that all we need to avert the impending zombie apocalypse is a better understanding of zombies and what motivates them. Each letter of the alphabet, and accompanying verse, translate basic zombie emotions and needs, expressed through the various aaarghs, graaahsls, and fshnuls that zombies are able to vocalize. But it’s not just that we don’t understand what they are saying! Anti-zombie prejudice is a powerful force, one that The A, B, Zeees is helping to counter. Colorful illustrations help to de-stigmatize the rot and effluvia of our dearly decayed. The A, B, Zeees is 26 pages of hand drawn art and poetry that will bring you and the dearly in-departed closer together. Originally funded through Kickstarter, The A, B, Zeees is now available for purchase through Amazon.